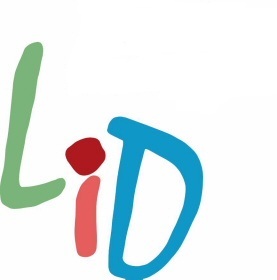 The Learning in Depth (LiD) project started in 2008, and became formally organized in 2009. Within a very short time LiD stimulated interest in many countries, and implementation programs began almost immediately. Our aim is to prepare resources that can help teachers, administrators, schools, and parents better implement the program, and also to give workshops and talks about the values and principles of LiD and practical methods for best implementing it. Talks and workshops can be given “live” by having members of the LiD team visit particular sites, or we can introduce the program via video links if that is more suitable, or we can send our Resource pack to those wanting to give LiD a chance. 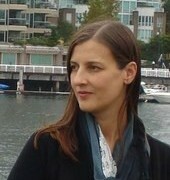 Annabella Cant is a PhD candidate at SFU and is one of the associate directors of the Imaginative Education Research Group. She is specialized in Early Childhood Education and has published a few children’s books and two books for kindergarten teachers. She and her husband, Joeri Cant are the initiators of an educational charity in Romania which has opened and led a preschool/kindergarten for more than 11 years and presently is involved in the project called Open Eyes which organizes international conferences and workshops. Kieran Egan is a professor of Education at Simon Fraser University, B.C. Canada. He has been interested in how to engage students’ imaginations in learning about the world, which is somehow made difficult of access through the curriculum. The LiD program seems to be a potentially useful tool to make what is wonderful more accessible. David Futter is a teacher in Victoria, BC. He currently teaches at Rockheights Middle School where he has taught grades six, seven and eight. 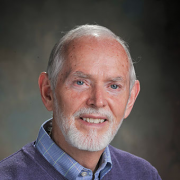 Having obtained degrees in Sociology and Education, he completed his Masters degree in Imaginative Education at SFU under the tutelage of Kieran Egan. David believes Imaginative Education is the future of education and offers educators the chance to make a significant impact in their teaching and the learning of their students. The Learning in Depth program is used as part of his teaching program. It is a excellent way of getting students emotionally connected to learning. 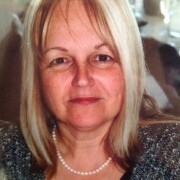 Linda Holmes: A Multi-Age Primary Teacher in Langley, British Columbia. Presently working part-time as a Research Assistant for Learning in Depth, LiD. Former Kindergarten, Enrichment, Learning Assistance and Intermediate teacher. Holds a Masters of Education in Imaginative Education, and a Bachelor of General Studies from Simon Fraser University and a Counseling Diploma from the University of British Columbia. 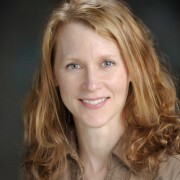 Gillian Judson is a Lecturer in the Faculty of Education at Simon Fraser University, and also a Director of the Imaginative Education Research Group. She is particularly interested in sustainability and how an ecologically sensitive approach to education can both increase students’ engagement with, and understanding of, the usual content of the curriculum and can show it in a light that can lead to a sophisticated ecological consciousness. Her most recent book is A New Approach to Ecological Education (New York: Lang Publishing, 2010).